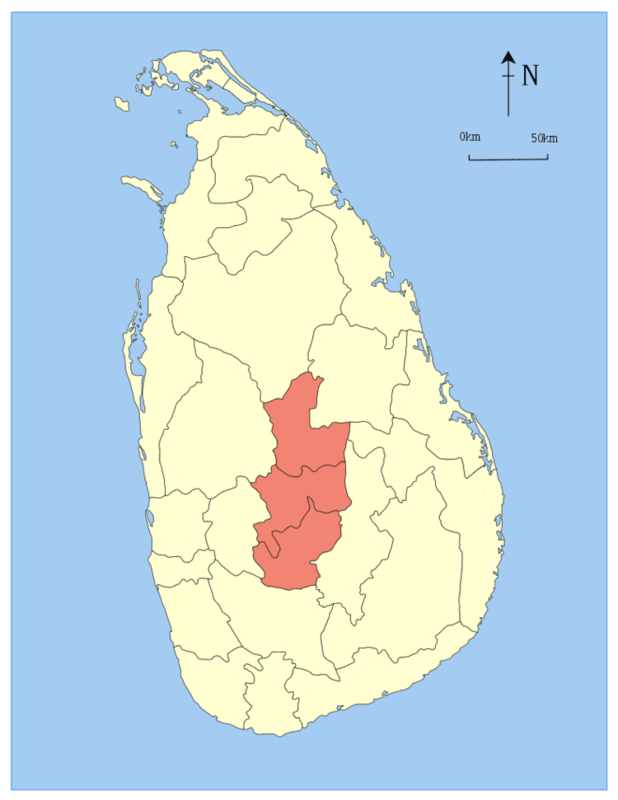 The Central Province (Sinhalese: මධ්‍යම පළාත Madhyama Palata, Tamil: மத்திய மாகாணம் Malaiyakam Maakaanam) is one of the nine provinces of Sri Lanka, the first level administrative division of the country. 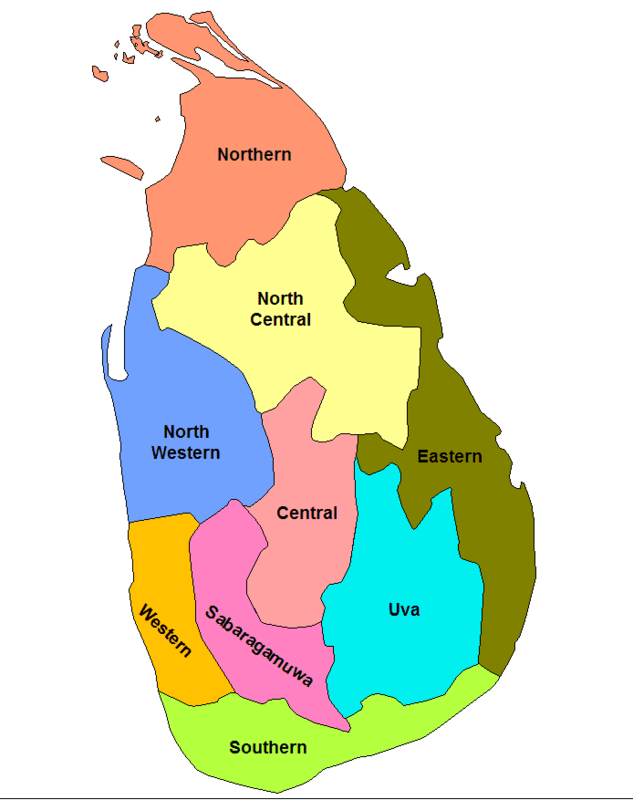 (The provinces have existed since the 19th century but did not have any legal status until 1987 when the 13th Amendment to the Constitution of Sri Lanka established provincial councils.) 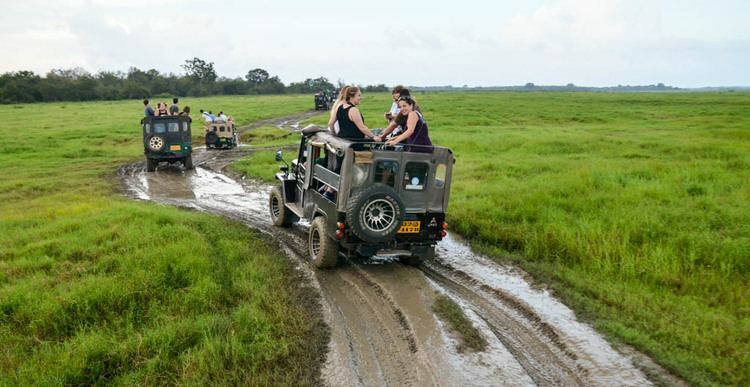 The Central Province is primarily in the central mountainous terrain of Sri Lanka. 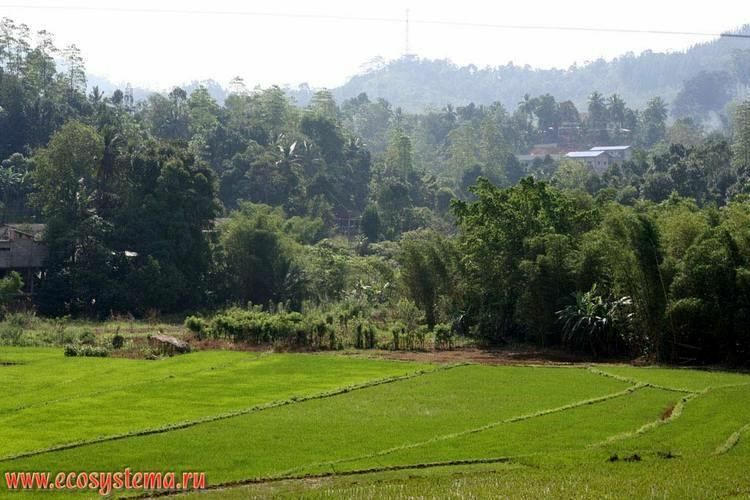 It is the 6th largest province by area and is home to 2.5 million people. It is bordered by North Central Province to the north, Uva Province to the east, North Western Province to the west and Sabaragamuwa Province to the south and west. The province's capital is Kandy. The historic Matale town, Temple of the Tooth, Dambulla cave temple, Aluwihare temple and the Sigiriya rock are in the Central Province.